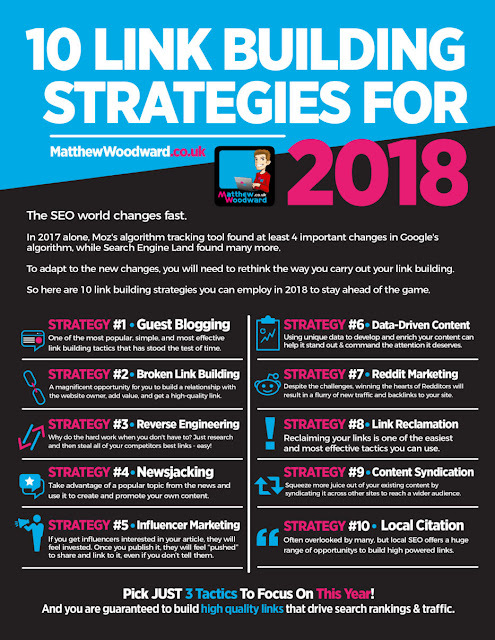 The SEO world changes fast. Every week, Google releases new changes into its search algorithm. For this reason, the link building strategies that work today stop working as time goes by. To adapt to the new changes, you will need to rethink your link building strategies. In this article, I will show you 10 algorithm-proof link building strategies you can safely use in 2018 to grow your website and attract more organic traffic. ….but you should only use 3. Because it’s easy to get overwhelemd and this tutorial is quite detailed. So I recommend you read through it all and pick your favourite 3 link building strategies. Then from those 3 pick the one that is the easiest and quickest for you to execute and do that first. That will stop you from getting distracted and help you to fast track your results! #1 – Guest Blogging – Yawn! 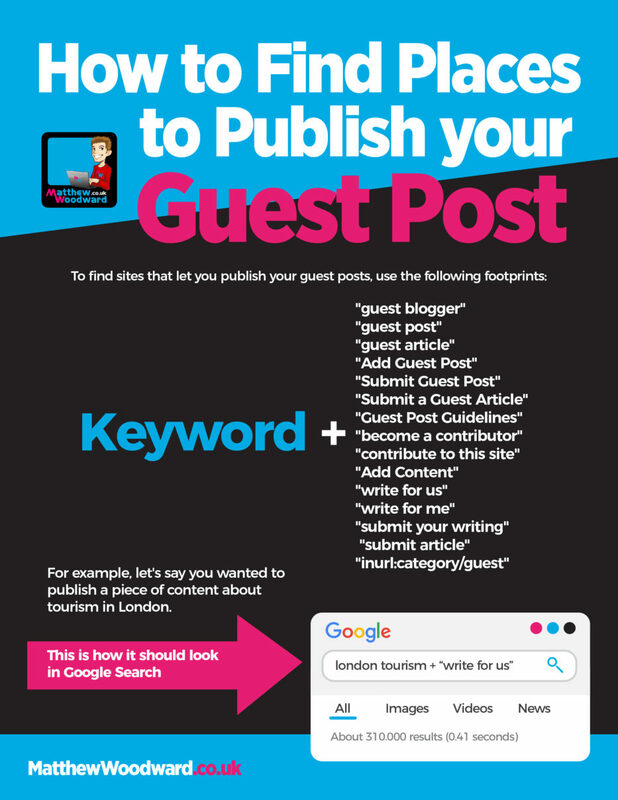 But guest blogging is one of the most popular, simplest, and most effective link building strategies there is. Back then, you could use guest blogging as a link exchange without adding much value to the readers. More recently, however, Google learned the way some people used guest blogging with the intention of “hacking” their algorithm, leading to Matt Cutts (Google’s former Web spam team leader) to say guest blogging was dead. That statement, nonetheless, ended up being nothing but a threat. Guest blogging, when done with good intentions, still works. Most websites–both large and small–generally accept links within the content and in the author bio, and these links still provide good value. The former is very effective, as it can be used with a more natural and better-targeted anchor text, but sometimes is forbidden. The latter is widely accepted, despite not being as effective as the former. Alex Turnbull, the founder of Groove, used guest blogging as his main link building and content marketing promotion tactic to grow his business to reach over 1 million people. 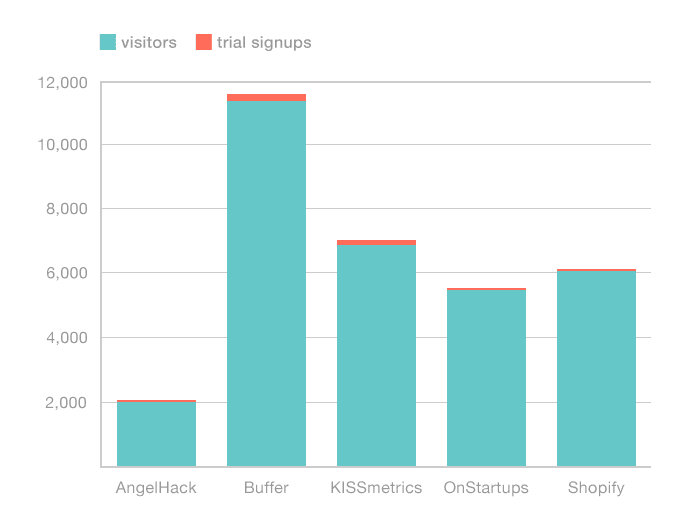 After publishing in sites like OnStartups, Shopify, KISSmetrics, Buffer, AngelHack, and Copyblogger, Alex ended up attracting more than 10,000 subscribers to Groove’s blog, which drove revenue and growth up. 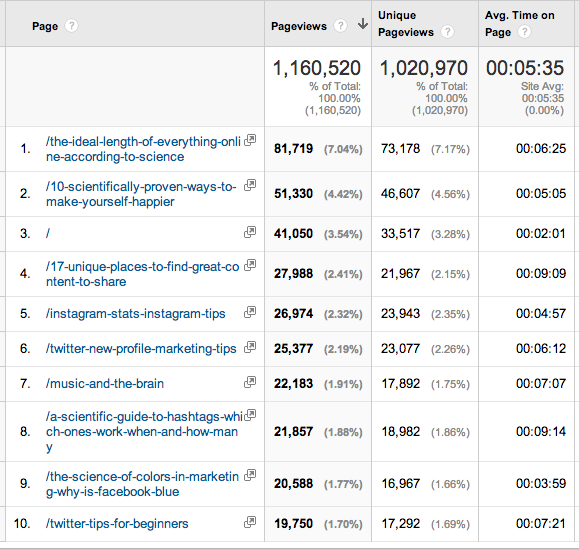 Another company that was able to drive significant growth thanks to their guest blogging efforts was Buffer. Leo Wildrich, co-founder and former COO, published 150 guest posts in the first 9 months of the company’s existence, driving over 100,000 signups.